Apple watch2 will have better battery while the shape, size, and resolution remain as same as the previous generation of Apple smartwatch. The next generation of Apple Smartwatch i.e. Apple Watch 2 may come with some changes, but the rumors say that it will contain the same shape, size and resolution of the display. Apple’s CEO, Tim Cook announced that the Apple watch in September 2014 and the wearable down came down in the market in April of this year. 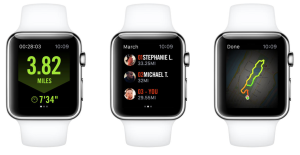 The Apple Watch is available in two sizes, 38mm, and 42mm and comes in a rectangular. Many smartwatches are available in the market, but only some are available in a circular shape, such as the Motorola Moto 360. Many wearable lovers would have hoped to see the next-gen Apple Watch sport a circular dial. However, according to Korean publication Naver, the upcoming Apple Watch 2 will not get any major changes in terms of size, shape, and resolution. LG was the sole glass screen provider for the Apple Watch. The Naver report also implies that Samsung will also construct the OLED glass screen, along with LG, for the Apple Watch 2. Reports state that instead of reducing the mass of the Apple Watch 2, the smartwatch maker will be the focus on making the display unit thinner put up a bigger battery. The Apple Watch has to be joined with an iPhone to receive or make text and calls. However, the Apple Watch 2 may be a separate device and will not necessitate being joined with an iPhone to receive and make texts or calls. The Samsung Gear S, on the other hand, is one of the few wearable that permit for an SIM card to be put in it and get 3G data without any need of a phone. Some consumers may expect for a similar feature in the next-gen Apple Watch as well. 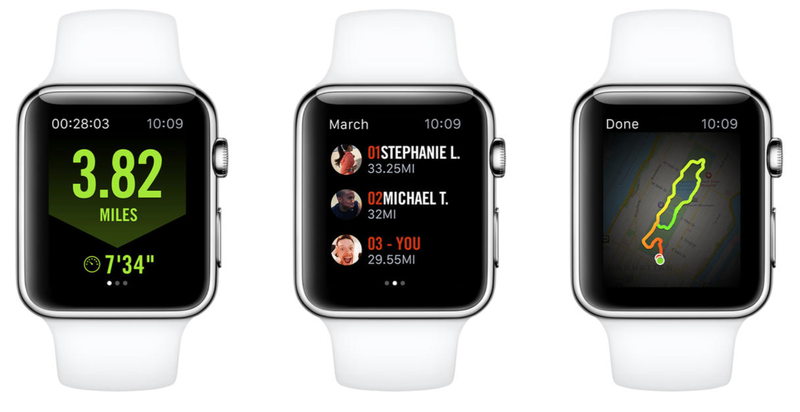 It is highly expected that Apple will announce the Apple Watch 2 this fall. Consumers will have to wait for a few months before Apple launches official information about the upcoming smartwatch.